Do you have a Nectar card? Do you collect the points? If so we've got a great freebie for you today. You can claim 100 additional Nectar points for free by filling in your insurance renewal dates onto the Sainsbury's website. Just simply click 'Claim Freebie' and we'll land you directly onto the Sainsbury's website which is advertising the offer. Tell them your insurance renewal dates and they'll give you 100 Nectar points*. They'll also keep you up to date with our latest product offers at the most relevant time. It's actually a win-win because they may well offer you a much better deal on any of your insurance premiums than the renewal price of your existing provider, and of course you're under no obligation to even go with Sainsbury's when they contact you. Check out some more Sainsbury's freebies. 1. 100 Nectar points will only be awarded when at least one insurance renewal month is submitted. 2. Nectar points will be credited to your Nectar account within 60 days. 5. No cash alternative available. As seen on Dragon's Den! 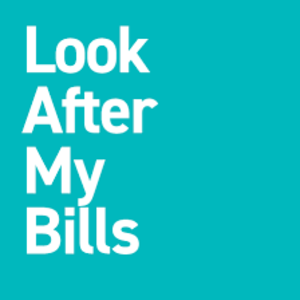 Use Look After My Bills for a free energy supplier switching service and never pay over the odds again! Hows your credit score? 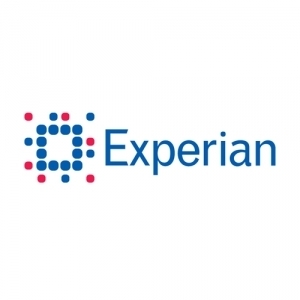 Get a free view of your credit score today through Experian. Enter now for your chance to win an amazing £500 gift card to spend on furniture and accessories in an IKEA store. Enter this fantastic competition for the chance to win a free £500 to spend at Amazon with a gift card. Get your credit score in minutes absolutely free using the Giff Gaff Money service. Get a free credit report today from Credit Angel and receive advice on how to improve your credit score. Ever wanted to make an additional income from completing surveys? Now is your chance with over £30m paid out already!